Infosys today joined Rhode Island Governor Gina Raimondo to inaugurate its Digital Innovation and Design Center in Providence and announced a partnership with the Community College of Rhode Island (CCRI) to build and launch the Digital Economy Aspirations Lab (DEAL) to enable and develop students for the digital jobs of the future. 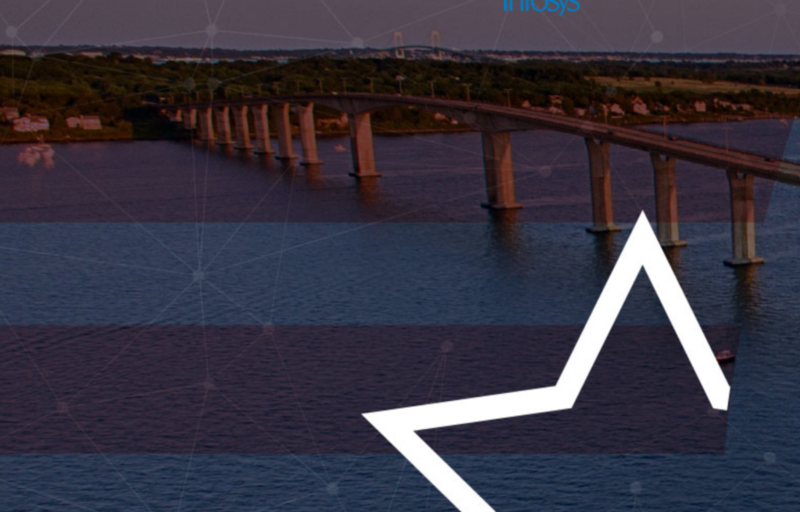 Infosys also announced that it has already hired over 100 employees in Rhode Island toward its goal of creating 500 jobs in the state by 2022. Since Spring 2017, Infosys has hired more than 7,600 American workers as part of its ongoing commitment to accelerate the pace of digital innovation for American enterprises. The Providence Center, located at 75 Fountain Street, will help close the gap for design and human-centric skills in technology fields and enhance Infosys’ ability to provide digital technologies and breakthrough innovations at the intersection of industry and design for its clients. The center offers early-career designers and design graduates unique training opportunities with in-demand digital skills — including exposure to systems, platforms, strategy and organization domains — to make them more employable in today’s digital world. By studying everything from user-experience to how people interact with systems, these design-focused hires will be equipped to create 360-degree solutions to business challenges. Infosys’ clients and industry partners will likewise benefit from increased access to top-tier designers and subject matter experts.